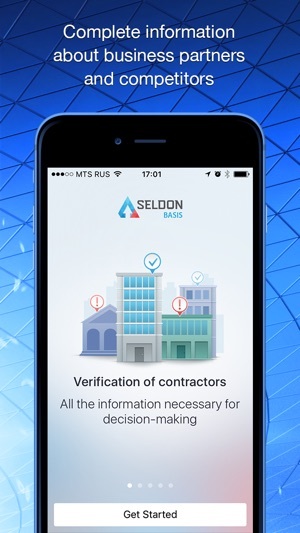 Seldon.Basis is more than just an application for vetting contractors. It provides a wide range of information and financial analytics for your business solutions, e.g. 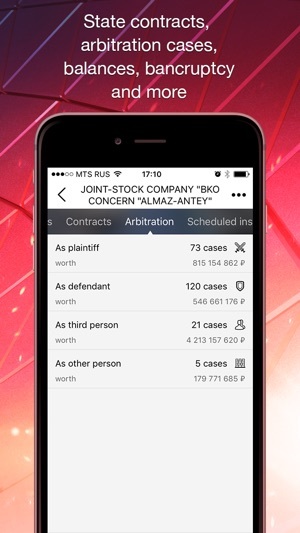 information from EGRUL and EGRIP, government contracts, arbitration cases, enforcement proceedings, bankruptcy information, scheduled inspections, etc. 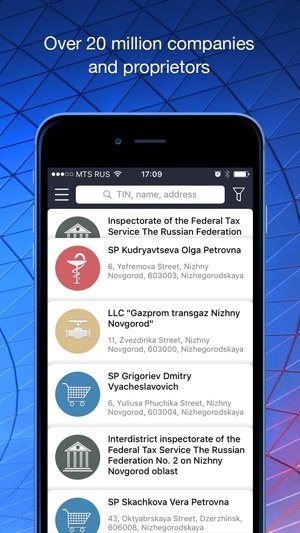 Seldon.Basis offers the financial data of 20 million companies and proprietors, i.e. their liquidity, financial stability and solvency. It also helps you monitor the updates in their activity and changes in their registration information at any time. — Search filters were updated. We added extra parameters for searching companies and entrepreneurs, e.g. financial indicators, products, dates, etc. 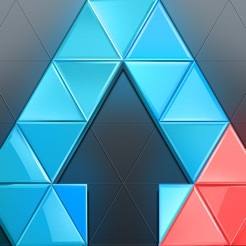 — Design of Tech Support section was updated. Please do not hesitate to contact us via telephone or E-mail. 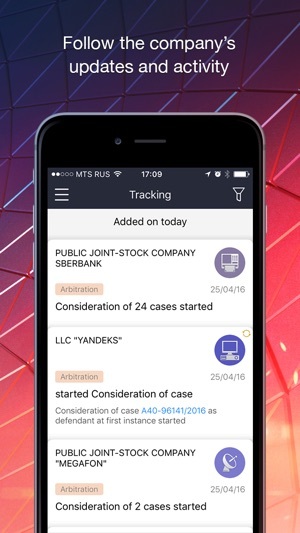 — New forms of financial reports added, including the report on change of capital, movement of funds, etc. There are 6 of them now. — Information about trademarks added. — OKPO, OKATO and other codes added to registration details.